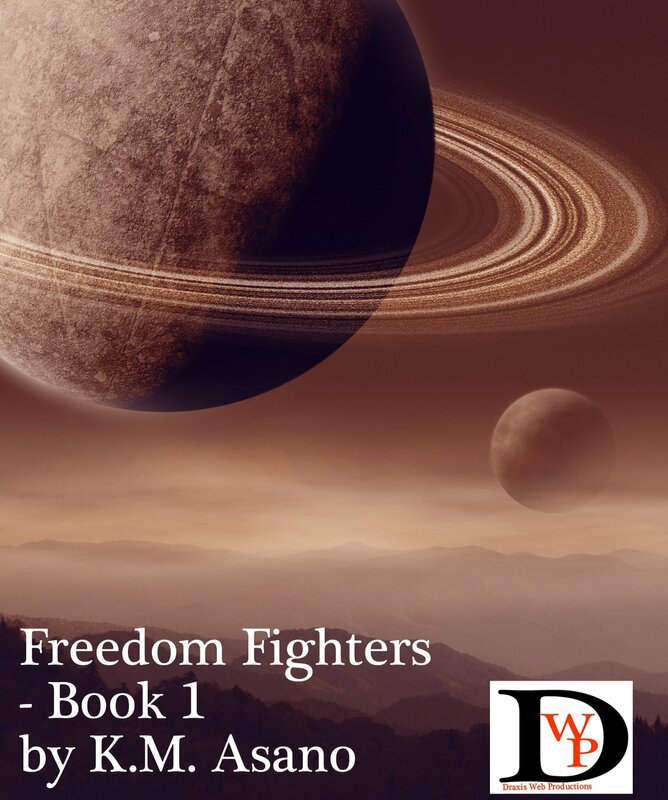 Synopsis: In a place far removed from any memory of living man, in a world that is ruled by fear and dominance, in a place that is no longer free- what do desperate people do? With the ruling powers growing more oppressive and the citizens of the galaxy giving up hope, one man still fights for answers. Join General Kentaro on his quest to find the one man who can save the dwindling Freedom Fighters from the oppressive reign of The Alliance. Travel across the galaxy, encounter new places, and cheer for those who fight for freedom. It is a tale of peril, risk, danger, love, loss, adventure, deceit, rewards, bribes, and victory. 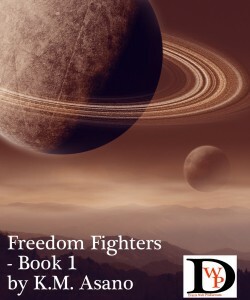 Experience it all and start your journey in Book 1- Freedom Fighters. This sounds like the type of story I would like to read. I am going to check out the Amazon link now. If I like it, a signed copy might be in order!